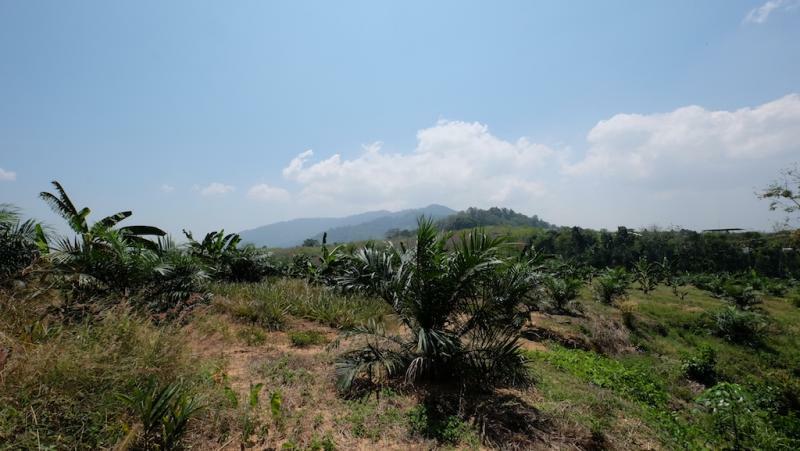 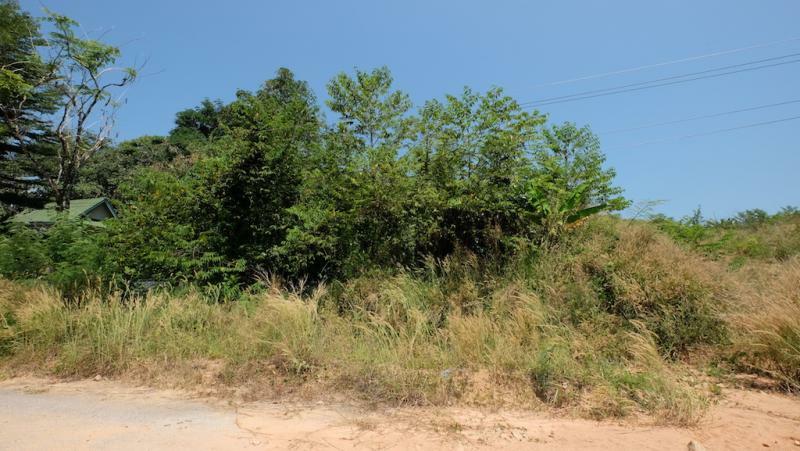 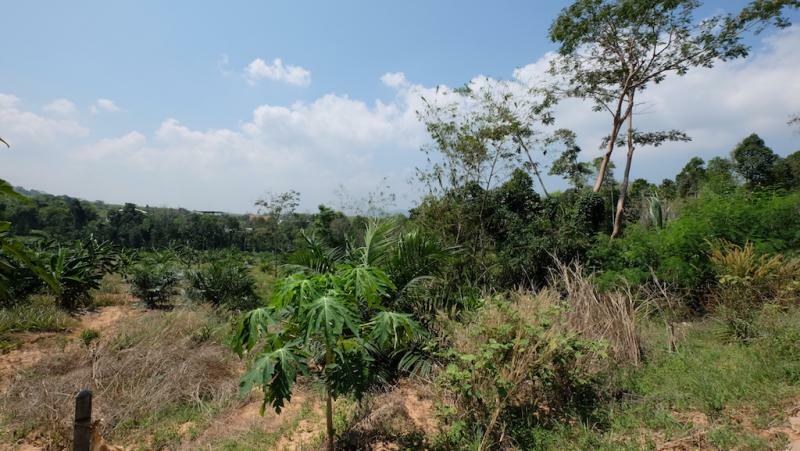 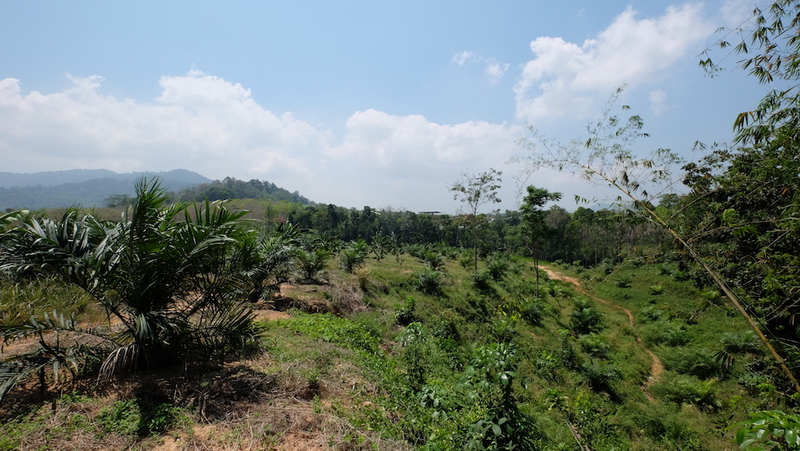 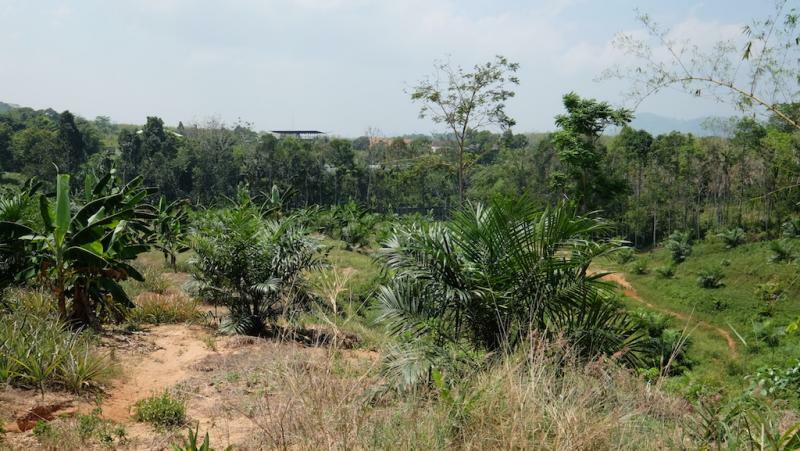 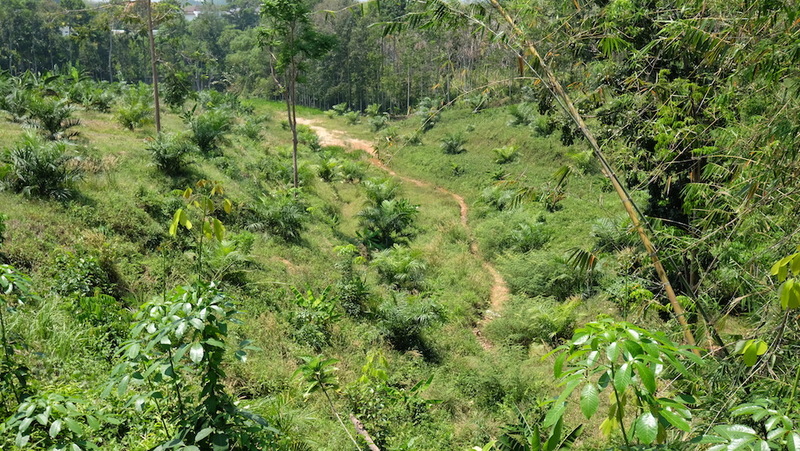 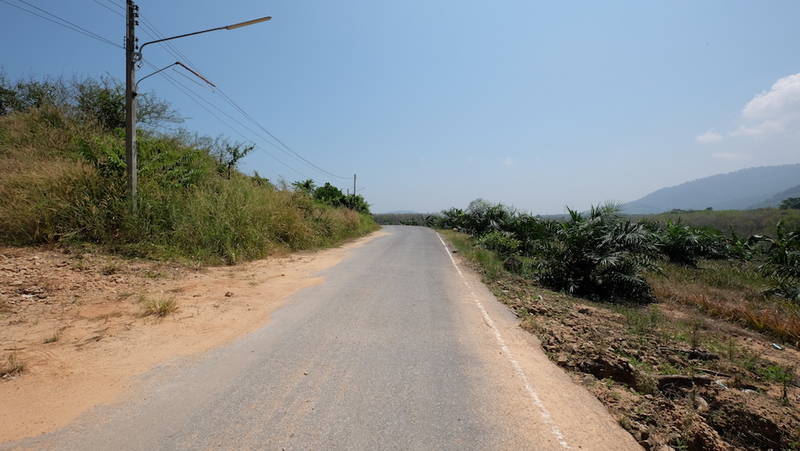 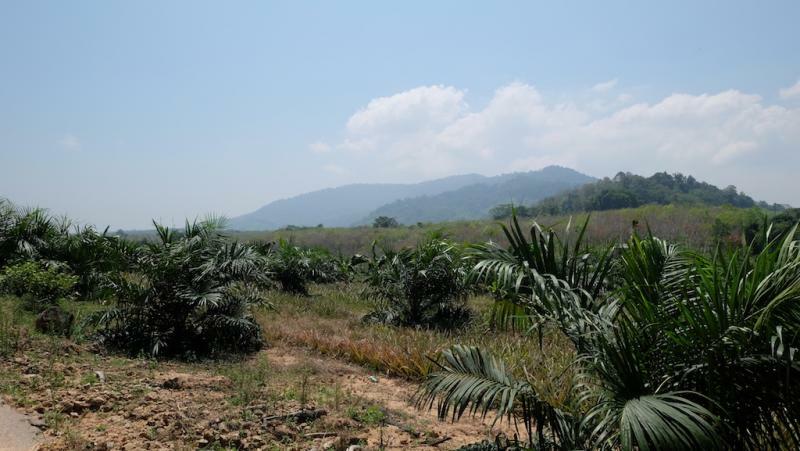 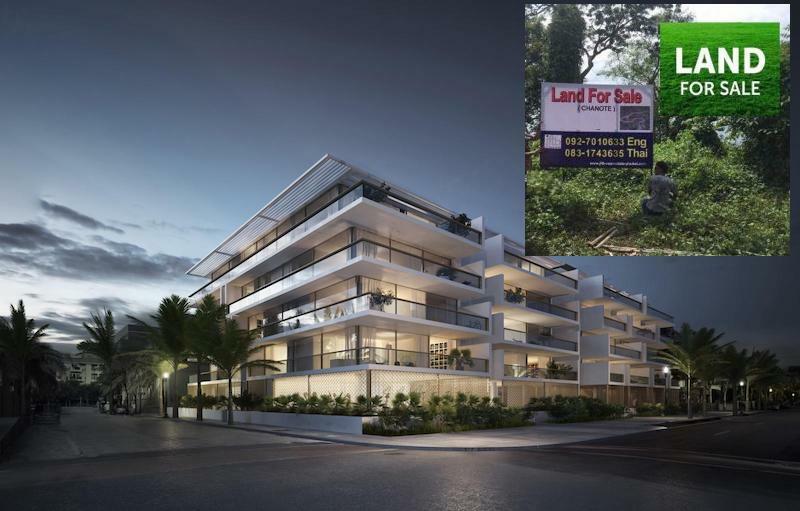 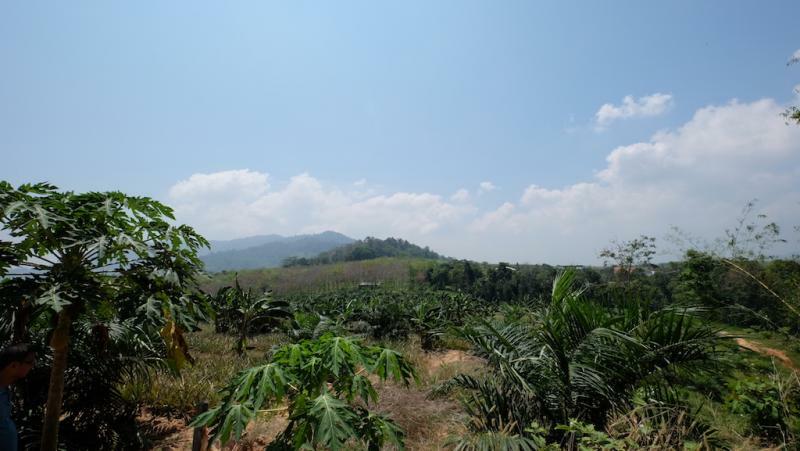 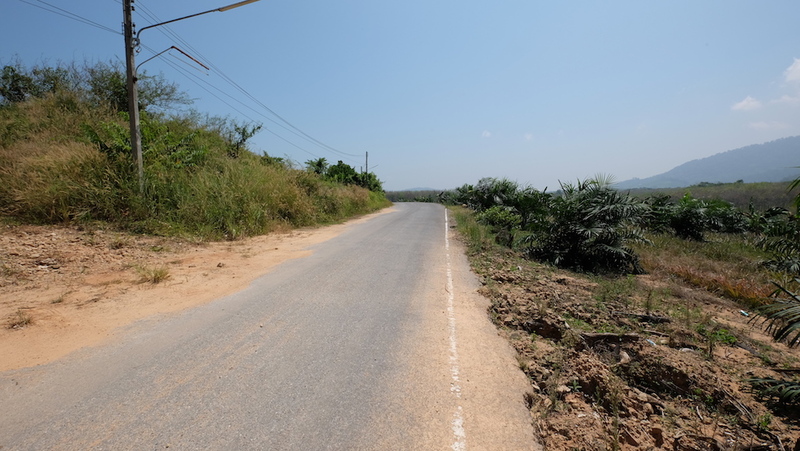 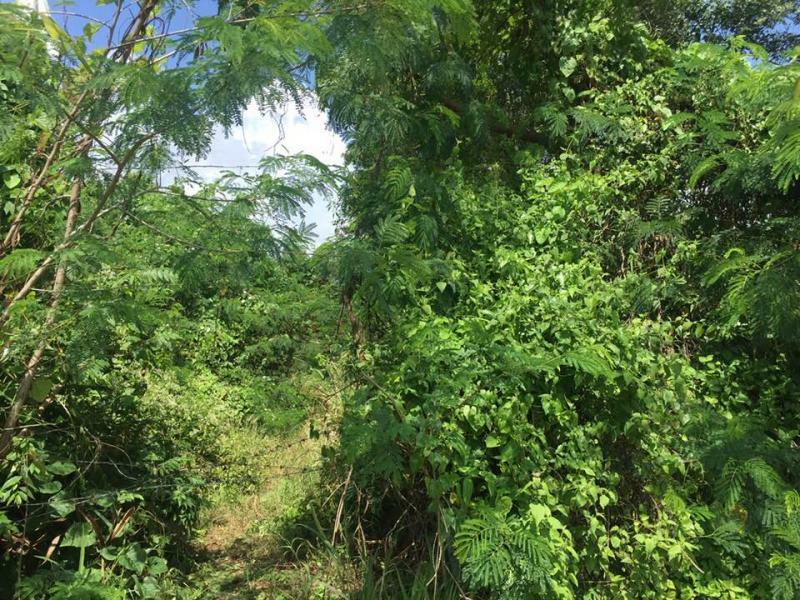 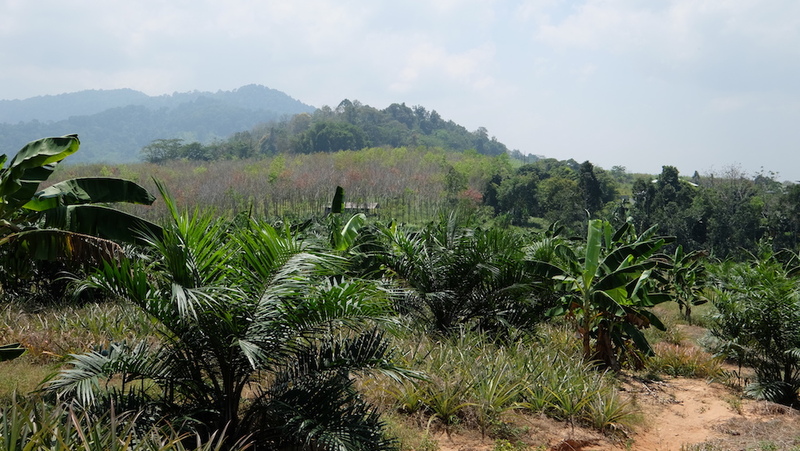 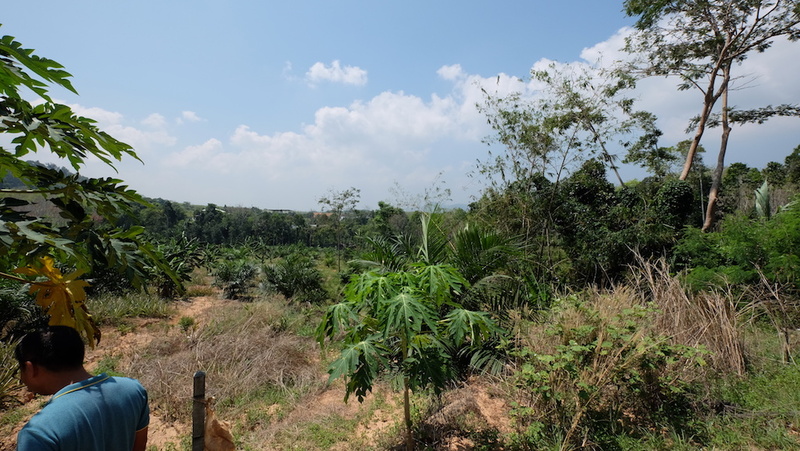 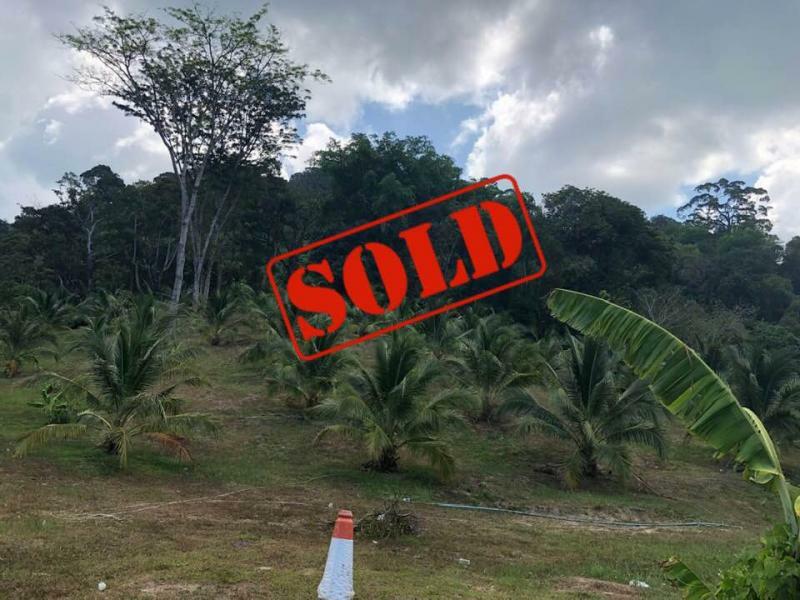 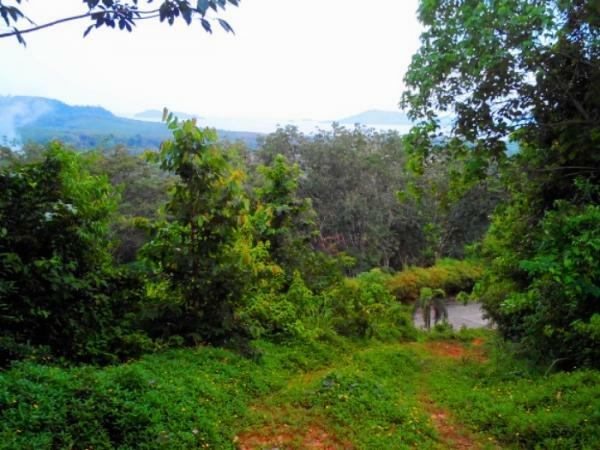 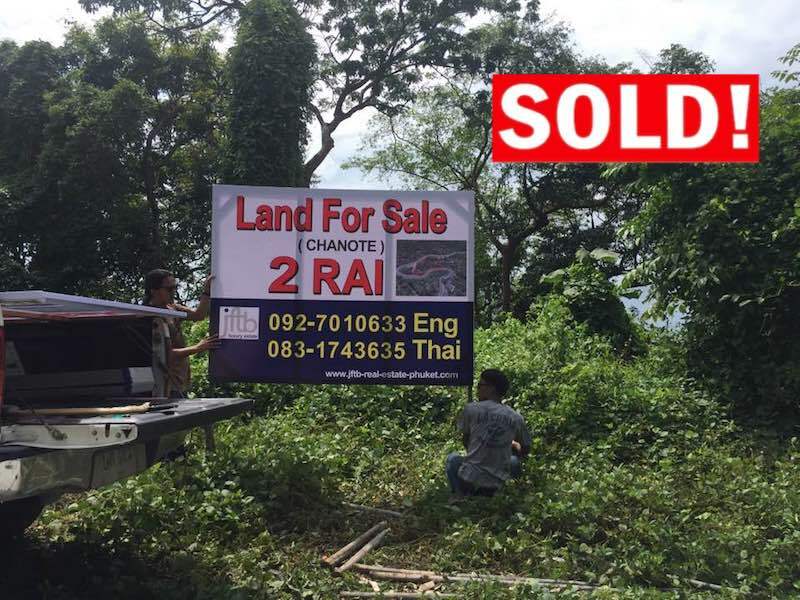 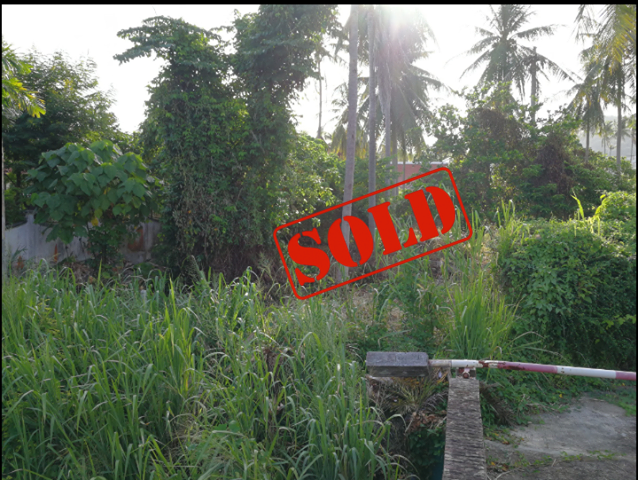 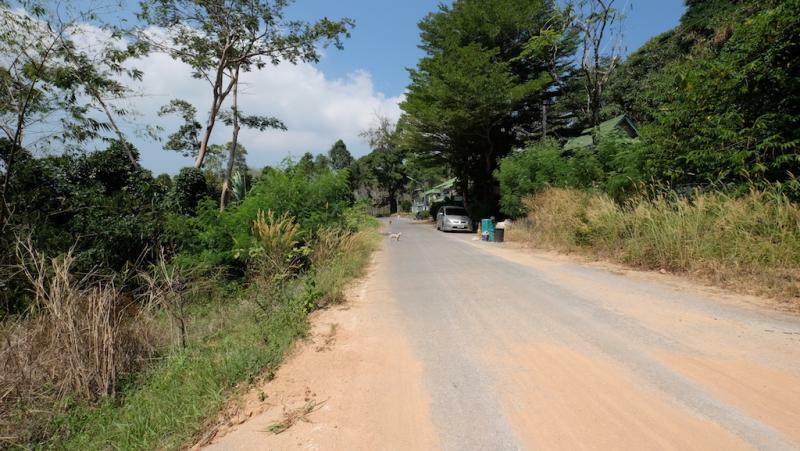 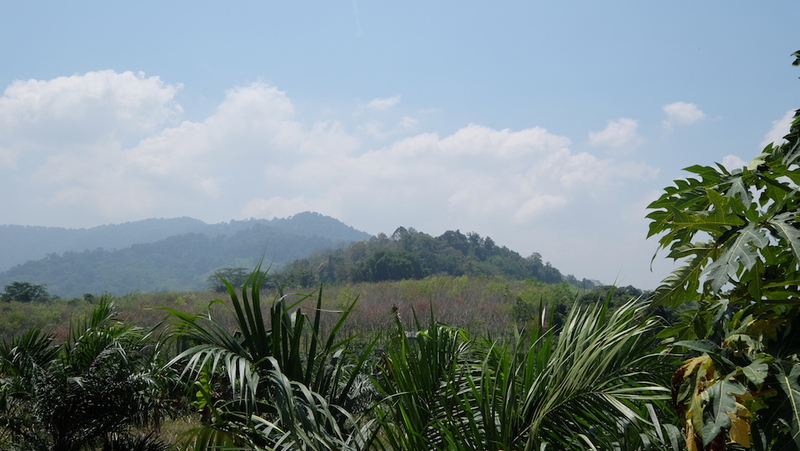 JFTB Real Estate Phuket is pleased to offer this Piece of land for sale of 8 rai (12800 m2) in Paklok, off the main road, behind Mission Hills Golf Course. 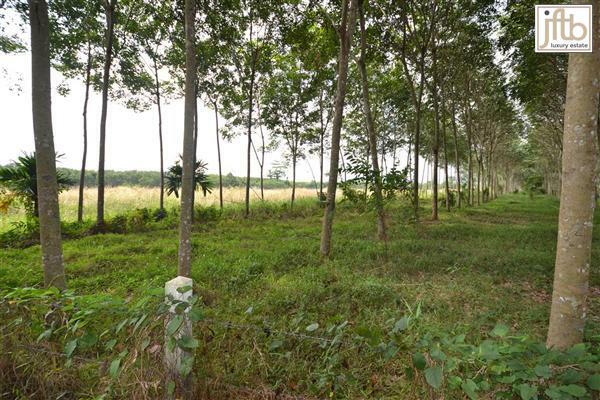 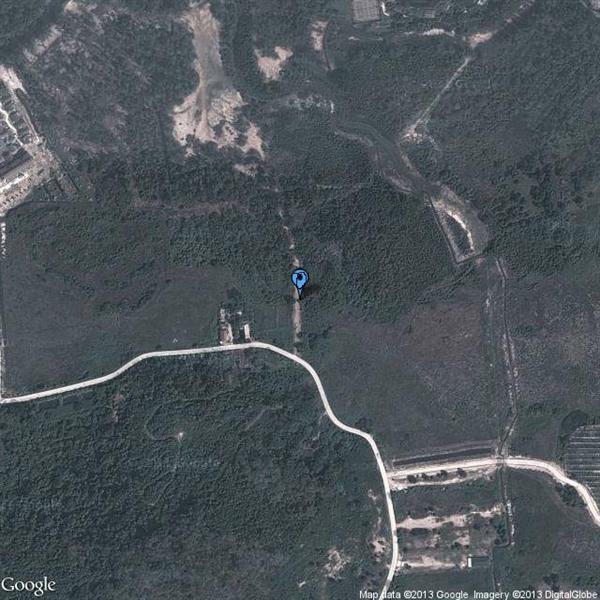 Nice and flat plot with many large trees. 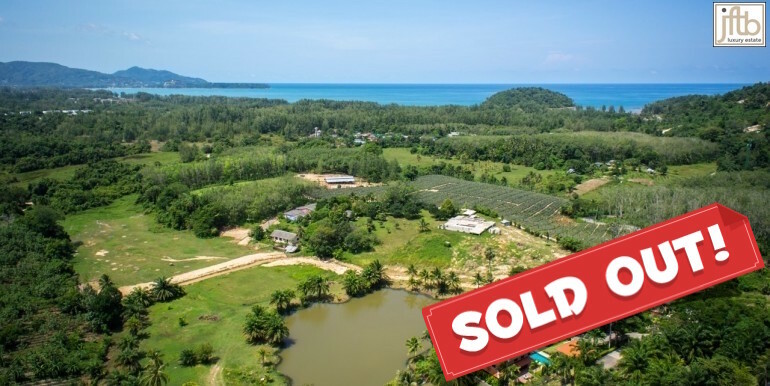 Paklok is situated on the north-east Coast of Phuket within close proximity to Ao Po Marina, beaches and Phuket International Airport.